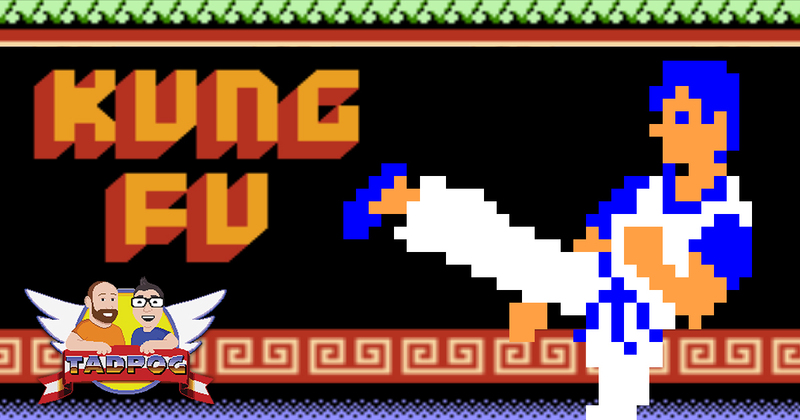 This week we scale five floors of the Devil’s Temple and punch our way through hoards of vest-wearing minions in order to talk about Kung Fu, the 1984 side-scrolling beat ’em up for the NES. We also talk about Tyler’s birthday, Jerry Stiller (of course), marriage, and bidets. We open a package from Sandwich Pope Phil and we play a few listener voicemails.